Some 5.3 million people in Australia’s most populous state, New South Wales, will head to the polls today. 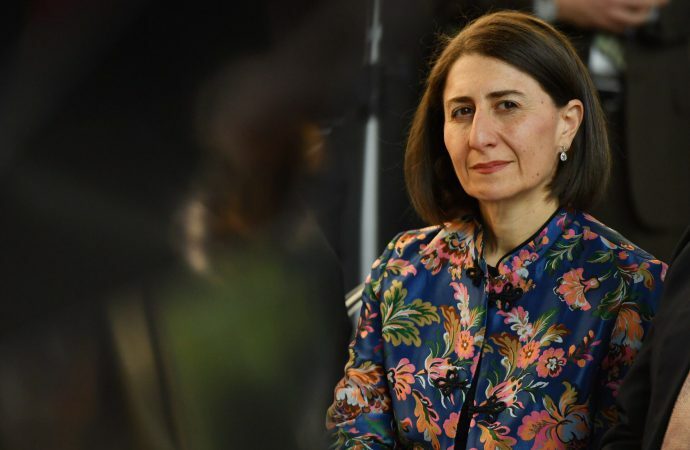 Campaigning has largely focused on public spending, with the opposition Labor Party heavily opposed to Premier Gladys Berejiklian’s $1.5 billion plan to replace and renovate two of Sydney’s major sporting stadiums. The election is expected to be extremely tight, with polling showing a 50-50 two-way preferred tie between the Liberal-National coalition and Labor; a hung parliament appears the likeliest outcome. A hung parliament would force the Coalition and Labor to negotiate with minor parties, including the left-wing Greens and the conservative Shooters, Fishers and Farmers Party. Both minor parties prefer to work with Labor, but are unlikely to govern together, meaning Labor may still need to gain up to eight seats to lead a minority government. The Coalition’s record of having turned NSW from Australia’s worst-performing economy to its best over the past eight years is hugely popular. As such, a heavy swing against the party today could instead reflect disappointment in the federal Coalition, which is expected to suffer heavy losses in May’s federal election.